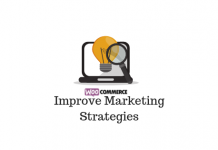 There are two fundamental strategies for increasing the revenue generated by an eCommerce store. The first is to increase the number of customers. The second is to increase the amount customers spend on each order. Both are important, but in this article I’ll focus on strategies for increasing the amount customers spend. Before embarking on any optimization strategy, it’s important to know exactly what we’re trying to improve. In this case, it’s the Average Order Value (AOV). To calculate your store’s AOV, divide the total sales revenue by the number of orders. It’s often best to calculate AOV per month. If, for October, the total revenue of your eCommerce store was $100,000 and there were 1400 orders, then October’s AOV is $71.43. To increase the AOV, store owners need to increase the amount customers spend in each order. There are several tried and true strategies to get AOV moving in the right direction. You can check out a few strategies to improve conversions here. The principle here is simple: offer customers a perk for buying more products. Conditional free shipping provides customers with free shipping if they spend more, and that’s often enough to encourage them to add a few more dollars’ worth of products to their order. Conditional free shipping has the added advantage of allowing retailers to offer free shipping without losing money on small orders. 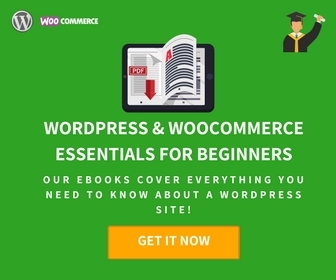 For WooCommerce store owners, the best conditional free shipping extension is Advanced Free Shipping, which provides full control over shipping rates with a flexible set of shipping rate conditions. Upselling is recommending products that are “better” (more expensive) than the product the customer has selected. The idea is to increase AOV by persuading the customer to spend more on a product that fits their requirements, but with added features, better quality, or a more attractive brand. Often this is achieved by recommending products on the same page as the product the customer has selected. 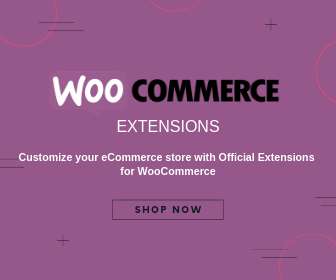 One of the best WooCommerce extensions for upselling is Custom Related Products for WooCommerce, which allows WooCommerce retailers to select the products which appear in the related product area of their theme. Cross-selling involves suggesting related products that complement the product the shopper is looking at or those in their cart. Unlike upselling, the goal is not to persuade the shopper to buy a product of greater value, but additional products that have some relation to the products the shopper is interested in. A typical example of cross-selling in fashion retail is to suggest accessories that complement an item of clothing, perhaps a belt or shoes that can be worn with the dress a shopper is considering. 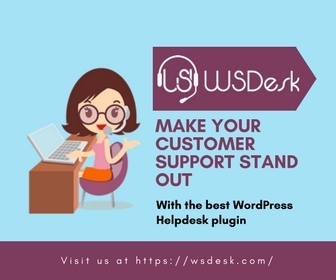 As with upselling, you can use the Custom Related Products for WooCommerce plugin to link products. Conditional reductions include the ever-popular buy one, get one free (BOGOF) offers as well as bulk discounts, discounts based on the size of an order, and more advanced dynamic pricing. The goal is to offer shoppers better pricing when they spend more. Some care has to be taken with this approach. It’s not uncommon for retailers to create discounts that negatively impact profit margins, but factoring in the marketing costs of selling the same products to a different customer and the benefits of selling more stock, conditional discounts are often worthwhile. 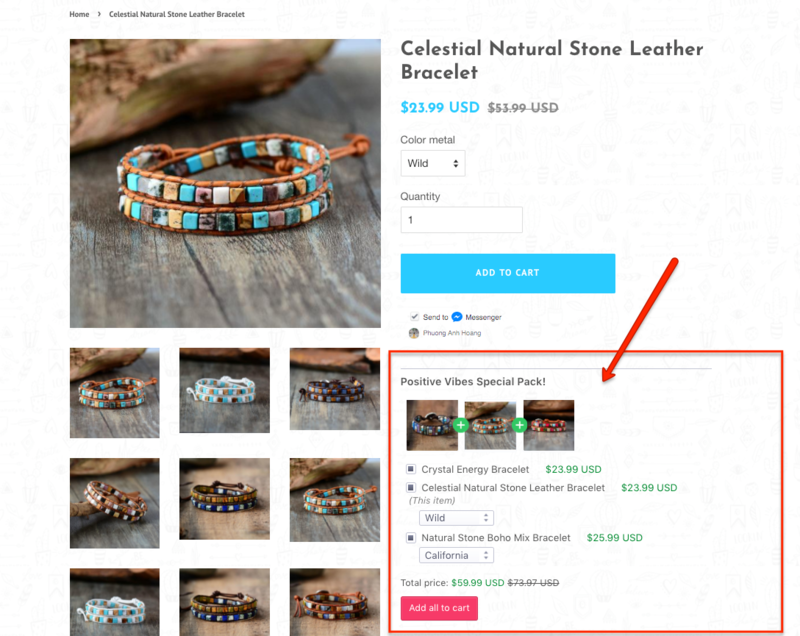 There are many WooCommerce extensions to help retailers create conditional pricing, but Woo Discount Rules is one of most flexible, with bulk discounts, percentage discounts, category-based discounts, and discounts based on purchase history. You can find more options for WooCommerce dynamic pricing here. Bundling is the offering of preselected groups of products at a lower price than the shopper would pay for the products individually. For example, a tool retailer might bundle a drill, a set of drill bits, and a selection of common drill accessories. Bundling is effective because it offers both lower prices and convenience. 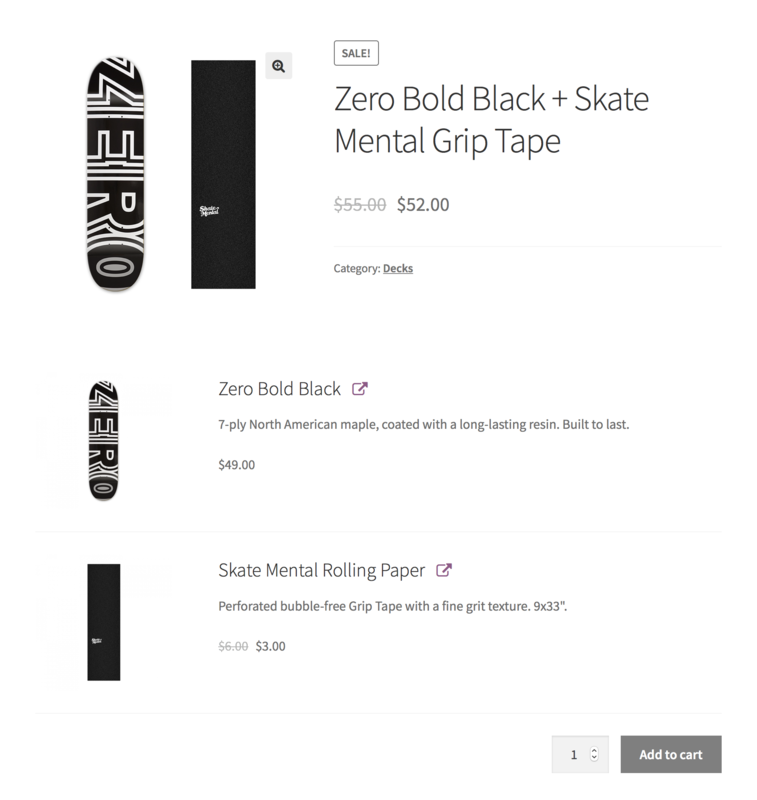 Product Bundles is a bundling toolkit for WooCommerce that provides easy product bundling with advanced grouping, pricing, and shipping features. Product Bundles offers a great option to encourage customers to purchase more from your store. 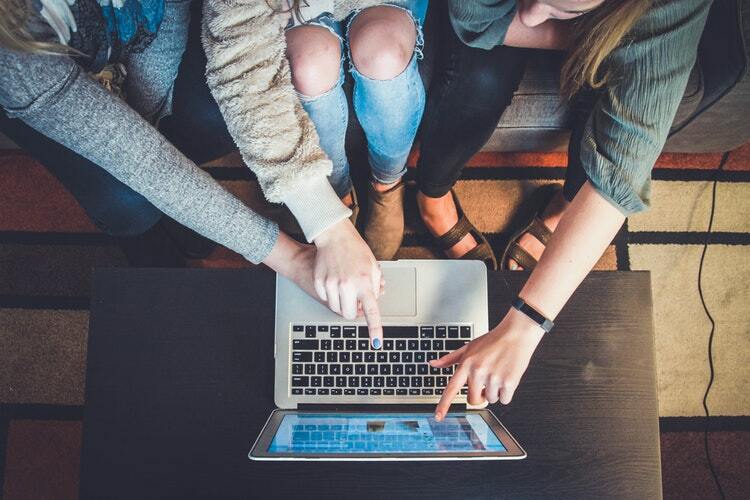 By combining these techniques, WooCommerce retailers can increase the Average Order Values on their store, and thereby increase revenue and profit.